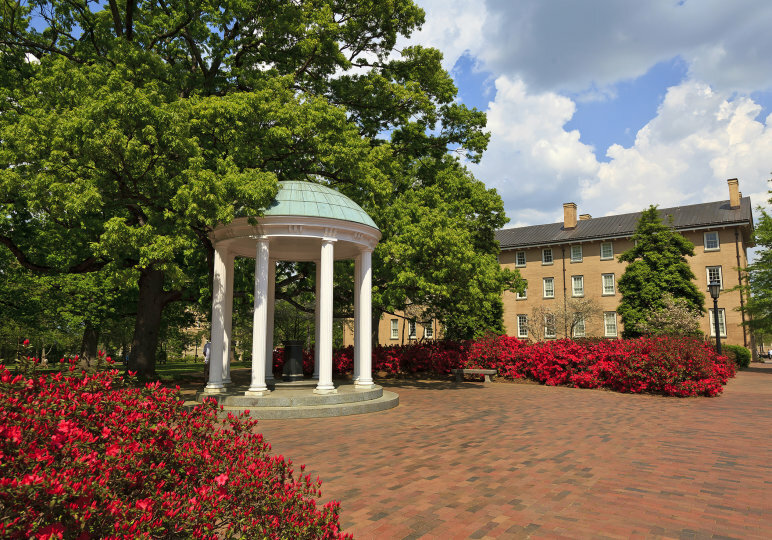 Chapel Hill is home to the famous University of North Carolina - Chapel Hill, drawing a great atmosphere for education, arts, and collegiate sports. However, Chapel Hill is not just a college town. Chapel Hill hosts some of the best food and music festivals in the state. If you are interested in science, Chapel Hill hosts some of the most up to date research and medical institutions in the country.